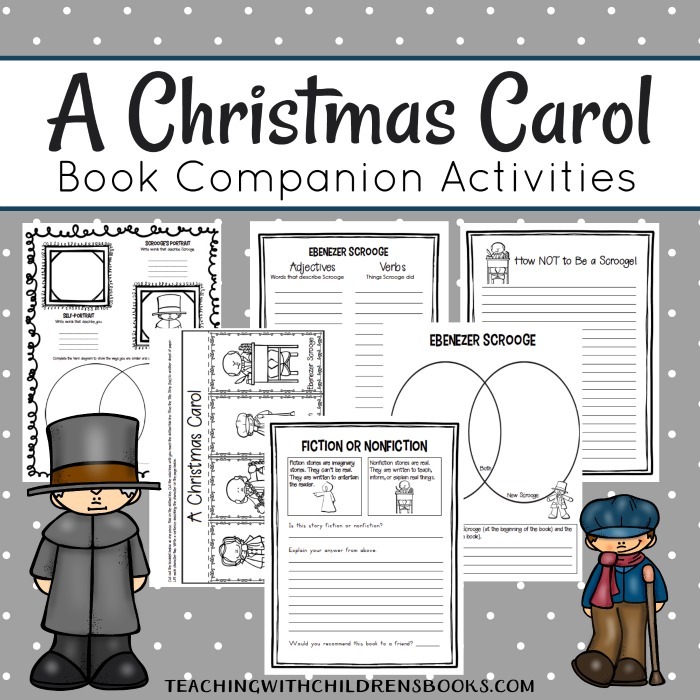 Kick off your holiday lessons with this fun A Christmas Carol unit study. 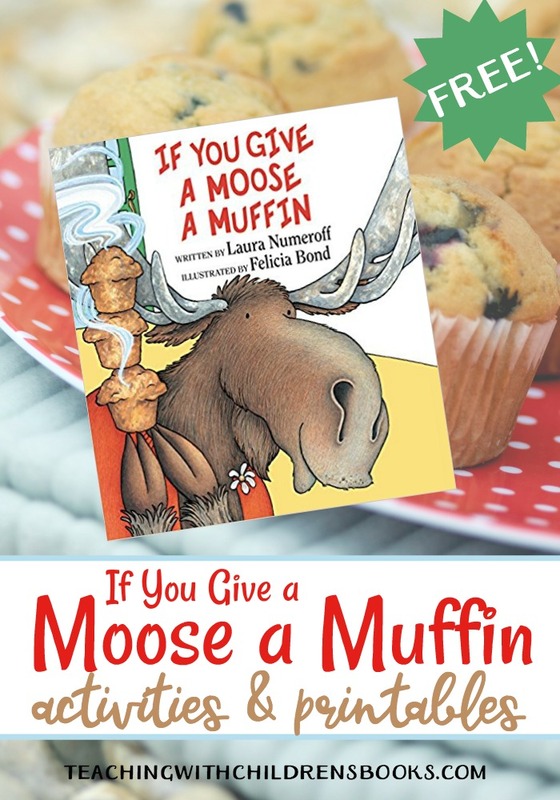 You’ll find printables, hands-on activities, and much more! 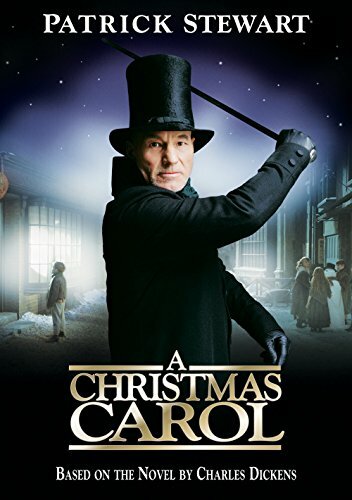 We love Christmas movies in my house. Well, let me rephrase that. 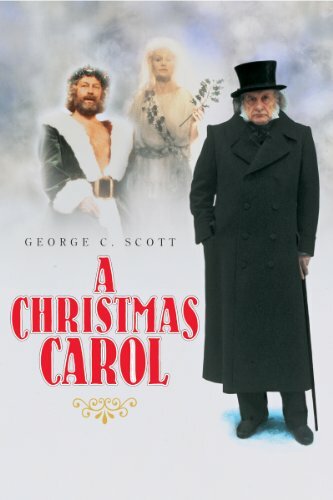 My daughter and I love Christmas movies, and my guys humor us. 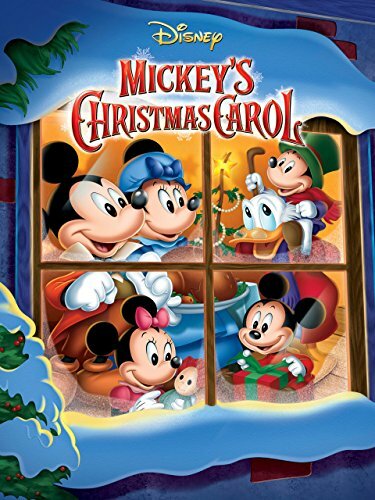 One of my favorites is A Christmas Carol . 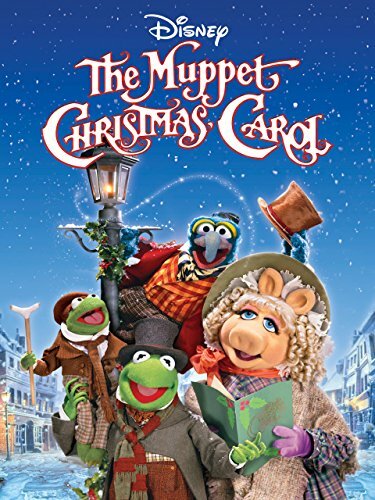 We watch several different movie versions throughout the holiday season. However, I have to admit that I hadn’t red the book until last year. 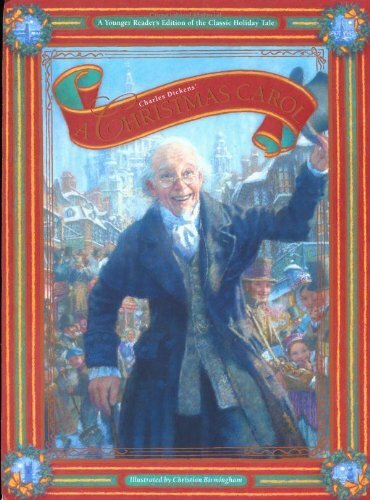 It was our Christmas read-aloud. 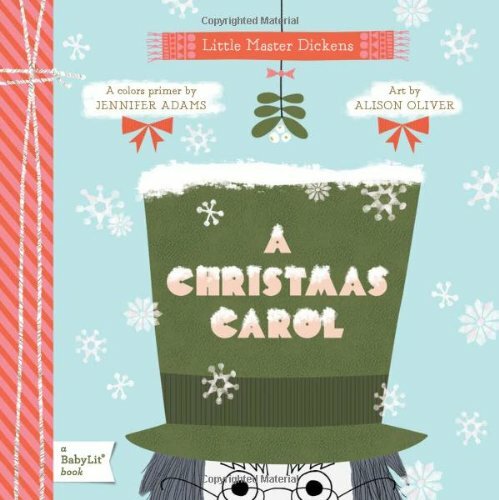 Actually, we listened to the audiobook version on our way to and from Nutcracker rehearsals for a few weeks. 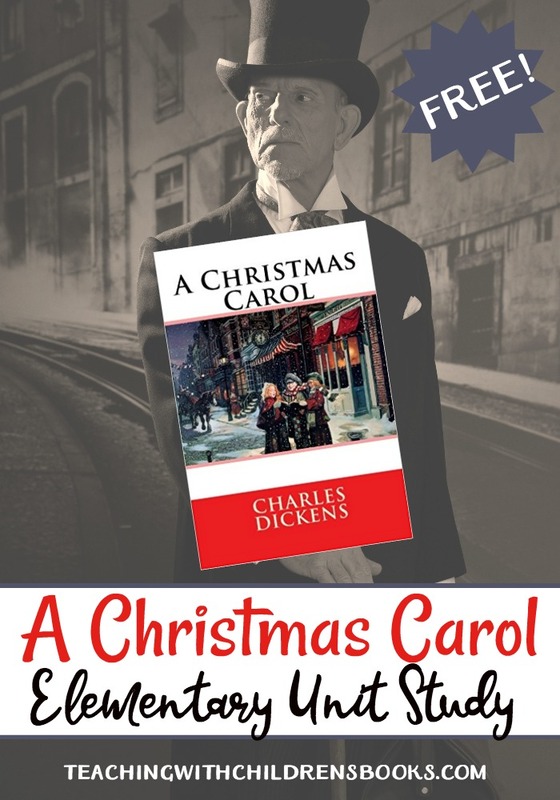 There are so many versions of A Christmas Carol that it should be fairly easy to find one to meet your reader’s needs should you decide to read it, as well. After we listened to the book in its entirety, we watched the Jim Carey version of the movie . It’s my current favorite. Afterwards, we did a compare and contrast activity comparing the book with the movie. As always, when we compare a book with the movie, it led to some lively conversations about the things that were different in the movie than in the book. 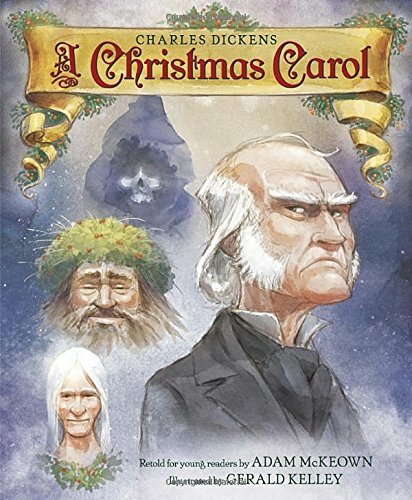 In addition, I had my daughter complete several of the pages from this A Christmas Carol unit study that I created. Scroll down to download your copy of the printables. 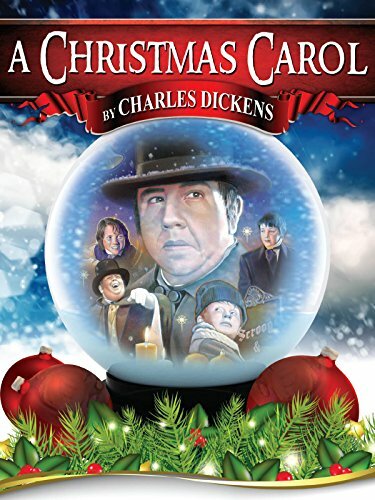 Hop on over to Primary Facts, and learn some interesting facts about Charles Dickens. 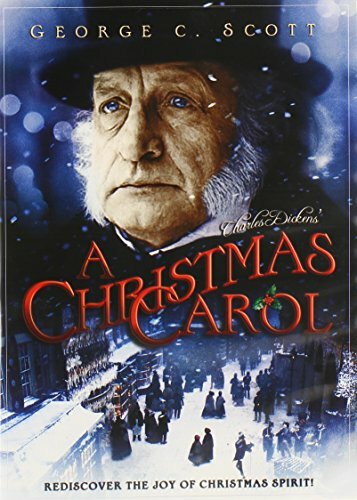 The BBC also has great information about Charles Dickens, his life, and his works. 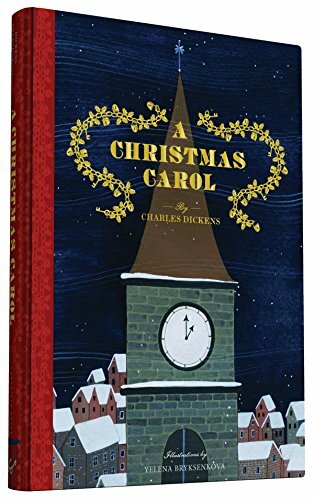 • Read a chapter book version and a picture book version. Then, compare and contrast them. See the list below to explore several different versions of the book. 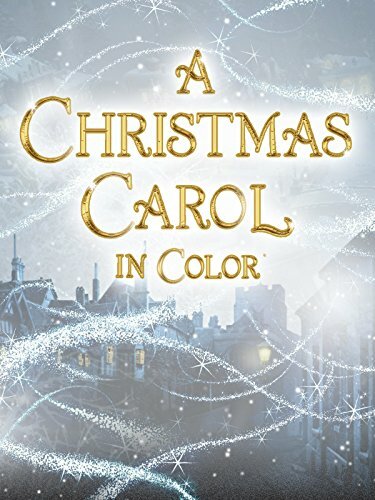 • Read the story and watch a movie. Again, take some time to compare and contrast them. See the list below to explore several different movie versions. • Purchase the book on Audible and listen to it in the car or during lunch. 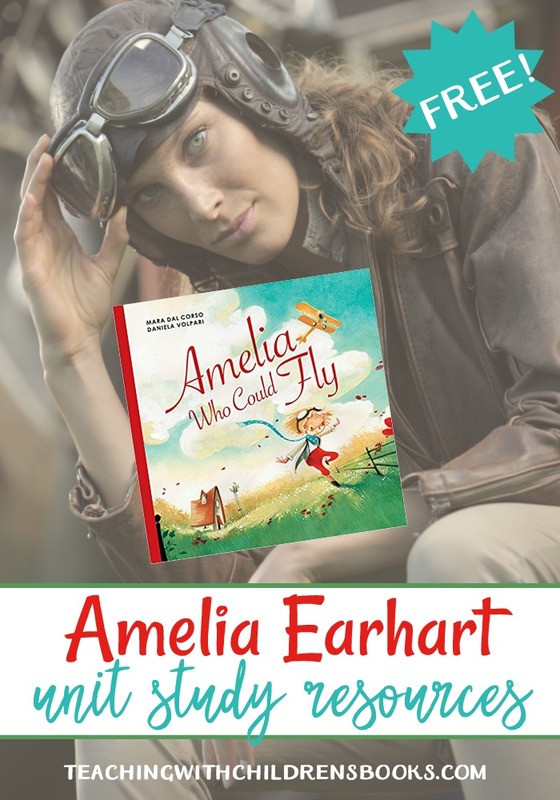 If you don’t have Audible, you can sign up and receive two free books to try. 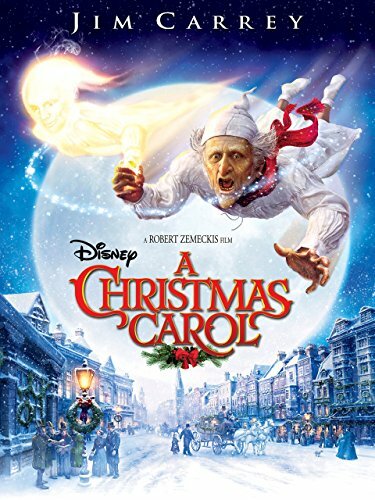 I would recommend checking out a few different versions of A Christmas Carol. Look through them to determine which one best meets your child’s reading level. 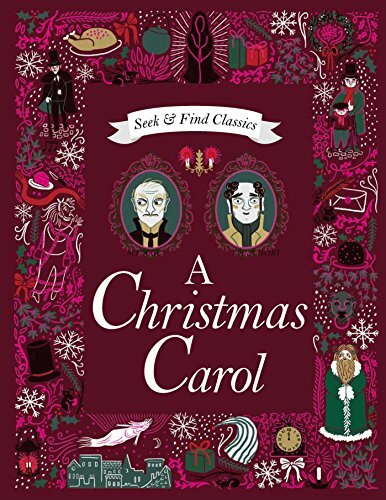 There are so many different A Christmas Carol to choose from. Here are just a few to get you started. You should be able to find them at your local library. If not, you can purchase them on Amazon by clicking the images below. 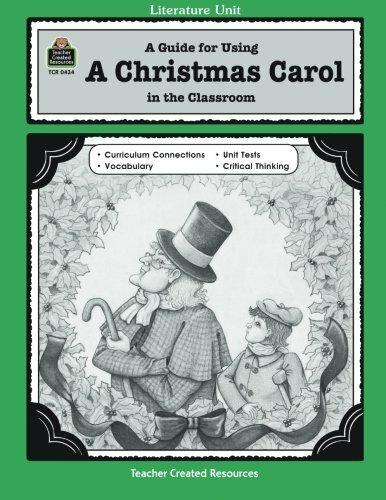 • If you’re teaching a group of kids in a classroom or homeschool co-op setting, try acting out the story with a Reader’s Theater. 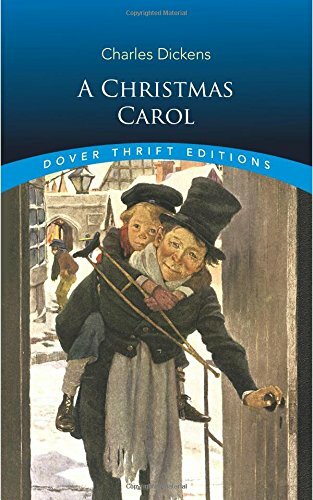 • Act out A Christmas Carol. This is another Reader’s Theater version for younger students. 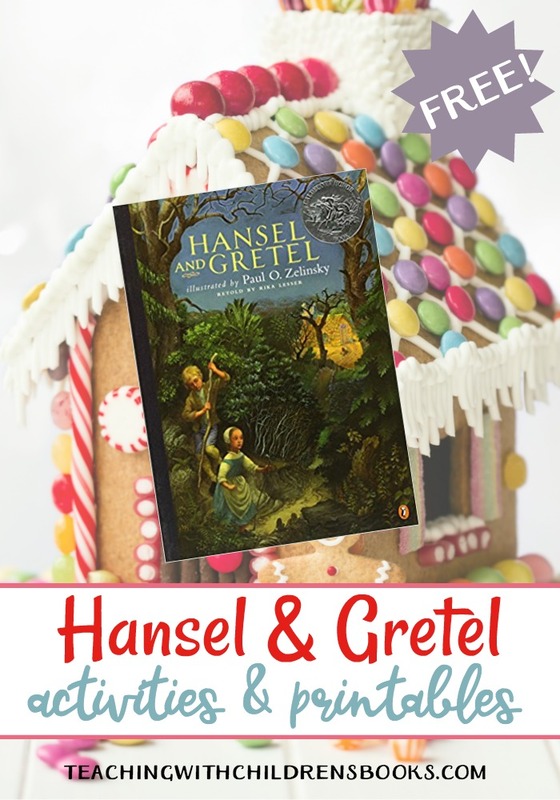 • Students can create a diorama of their favorite scene. 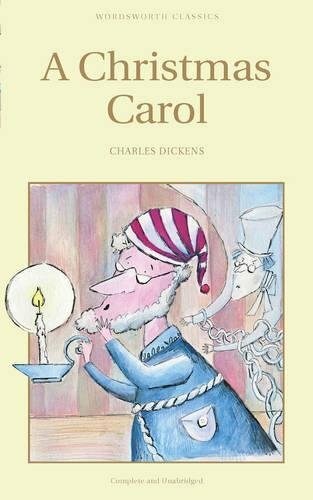 To help your students get the most out of this book, download your copy of this A Christmas Carol unit study. 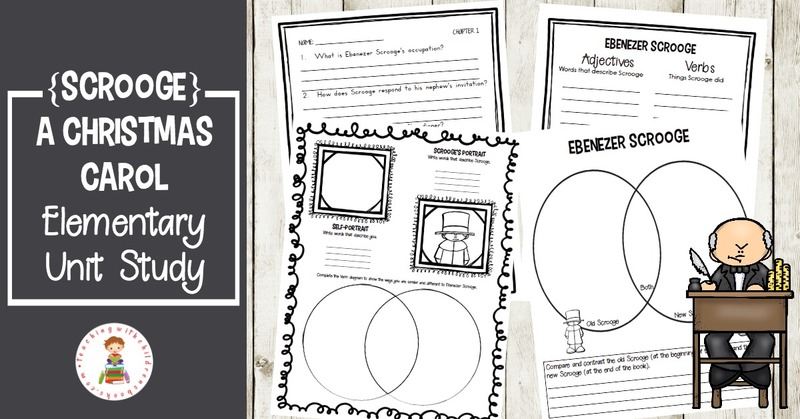 This printable is packed with over 35 pages of learning fun! 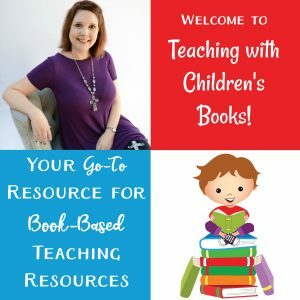 You students will find comprehension questions, vocabulary study, story analysis, character analysis, Venn diagrams, writing prompts, and more!